When your willpower overpowers your resistance, you will be an unstoppable force in business and in life. 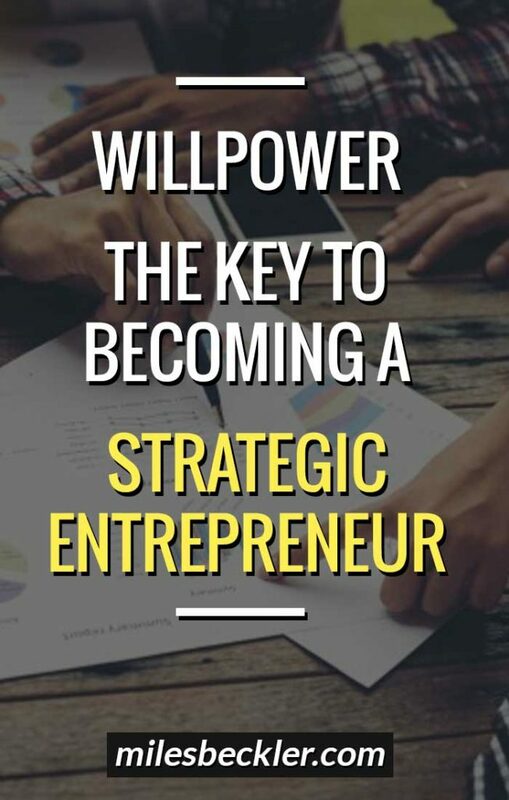 In order to quickly and continuously grow your business, you need to master your willpower. You will see results and will be able to stay on target on the things that are most important in your business and in your life. Resistance is in your email inbox, your facebook news feed, your incoming calls, your text message alerts, your instagram notifications, your physical surroundings, and many more places. 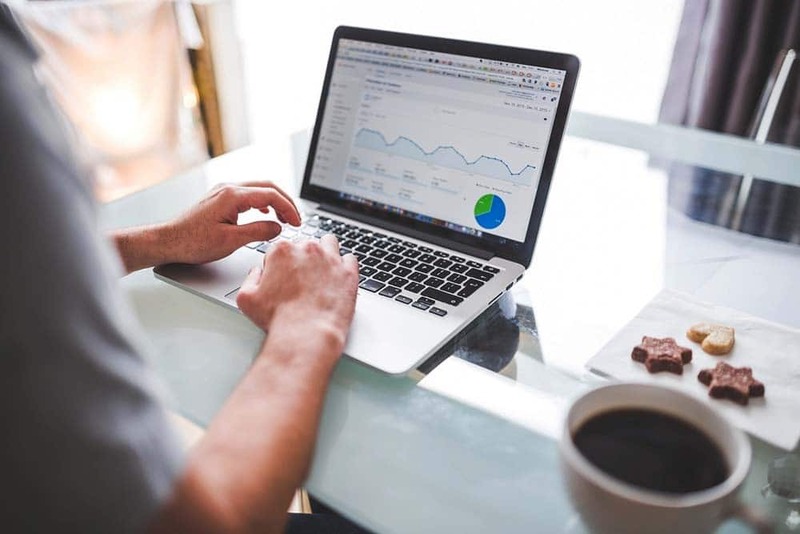 There is nothing wrong with these things EXCEPT when they are hindering you from your time dedicated to do the most important needs to grow your business. Procrastination is one of the easiest ways to let resistance overtake your willpower. We all have those moments where we do not feel like completing a task or doing the work, so we push it off until the last possible moment. In these moments, you need to look at the bigger picture, the end result, and use your willpower to push through and persevere in these moments of challenge. If you are an author and are doing other things instead of writing, that is your resistance. If you are a musician and are not making music, but instead are fiddling with your website, the website is your resistance because it is keeping you from your music. Every great artist, whether you are a writer, content creator or whatever it may be, faces resistance daily and has to use their willpower to achieve success. In order for you to master willpower, you need to be able to know yourself and what works best for you, so you are able to accomplish greater things in a shorter period of time. 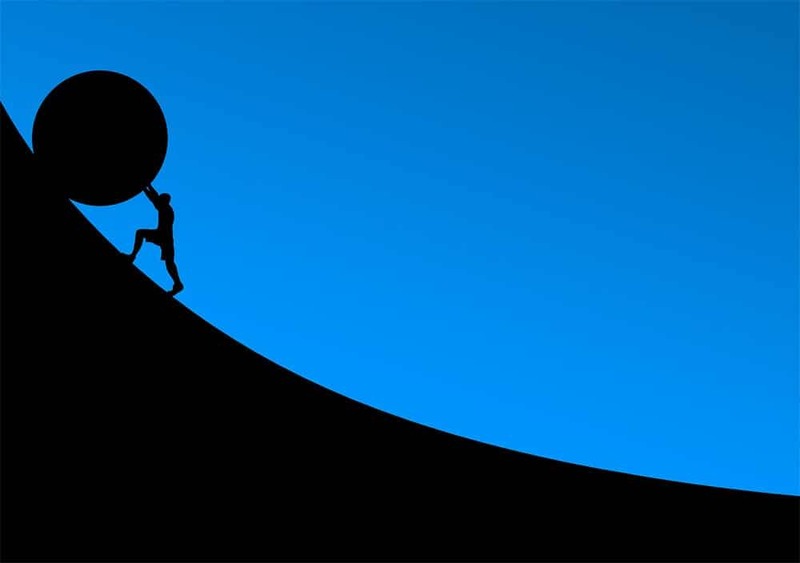 If you don’t become the master over your willpower, resistance will win and you will find that you are not progressing and growing your business. You can overcome resistance by using your willpower when it is at its strongest. We each have a willpower tank, similar to the fuel tank in your car. When that tank is empty, you have no willpower. When that tank is full, you have the willpower to get things done. Every single day, we wake up and have a full tank of willpower. It is important to take advantage of your willpower when it is at its fullest. That involves waking up every day and committing to a set amount of time where you solely focus on your long term important goal before you work on any other tasks. This is the first big takeaway for you, when you are working on building your business, you need to know what your most important long term goals are. It is up to you to use your willpower to make a commitment to use a set amount of time every morning to focus on this goal in order to become a strategic entrepreneur. Throughout the day, that willpower begins to fade until you have no drive or motivation left to get things done. Some days, you may be running on fumes just to get through the day. Resistance begins to slowly creep in as that willpower fades, causing even the smallest of tasks to become difficult to complete. At this point, you may need to take a moment to clear your head and boost up that willpower tank. If you need to take a break, you can meditate, go for a hike, or change your scenery in order to prepare for the next tasks you need to complete. It is important that whatever you do to clear your mind, you remember to come back to your tasks and complete the work. Do not let multiple distractions or using the excuse to clear your mind keep yourself from doing the work. Overcoming the resistance, the distractions, is what makes all the difference for your success. Maybe you are not the one causing the distractions from your work, but instead other people are causing the distractions. For example, you are working on an important task but someone comes to you saying they have an urgent task that needs to be completed. In these instances, you can be deterred from focusing on your important task in order to complete whatever the urgent task is. This uses up your willpower. You should not necessarily ignore these urgent things that come up, but instead prioritize what is most important and complete the less important after. You need to focus on the important things that will take you to your long term success in order to truly become a strategic entrepreneur. When you wake up, it is important to prioritize whatever tasks you may have for the day. Emails, comments, social media, etc., all of those things can wait a few hours while you dedicate yourself to growing your business during those morning hours. Start out with your long term important goal, then move on to other tasks in order of importance and urgency. If that is checking your emails, focus on the urgent ones and come back to the rest later so you are always using your willpower to accomplish the most important tasks first. If you have a mobile device, turn off your notifications for your social media applications and cut out any distraction that may keep you from focussing. Social media is one of the easiest ways to give in to resistance and prevent you from getting the work done that will grow your business. If you wake up in the morning and the first thing you do is check your social media, before you realize it, you will have wasted the first few hours of your morning responding to messages, reviewing comments, and looking through all of your platforms. You just lost 1/3 of your willpower and resistance is now stronger than it was before. Even though you felt busy doing all of those things, you did not complete the tasks that are the most important in building your business. As a business owner, you have to maintain your priorities and take advantage of your willpower when it is at its fullest. You need to do the most important task first, even if it is the most difficult. Always remember what your long term goal or vision is. This will help you to stay focused on your long term important goal. Do not get caught up in dealing with urgent matters that arise and putting out fires every day. This can keep you busy, but can ultimately keep you from getting what matters accomplished, which is growing your business and becoming a strategic entrepreneur. You cannot take your business from 3 million to 20 million dollars by putting out fires every day. You need to come up with new strategic ideas, implement, and test them in order to truly grow your business. The way to get this accomplished is taking advantage of when your willpower tank is full and breaking through your resistance. Every morning, when you wake up, work on your long term important goal first and then move on to other tasks. Even if you can only dedicate 45 minutes to that one task, if you do it every day, your business will continue to grow. 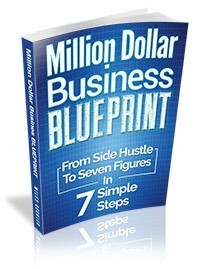 This is how you grow a business from nothing to 6 figures, 8 figures, and beyond. I look forward to hearing your success story of maximizing your willpower to overcome resistance, driving you to control your motivation to accomplish your most important tasks. Leave me a comment below, and I can help you discover what your most important tasks need to be in order to strengthen and grow your business.